Come join one of the most vibrant & upbeat communities in Seattle. 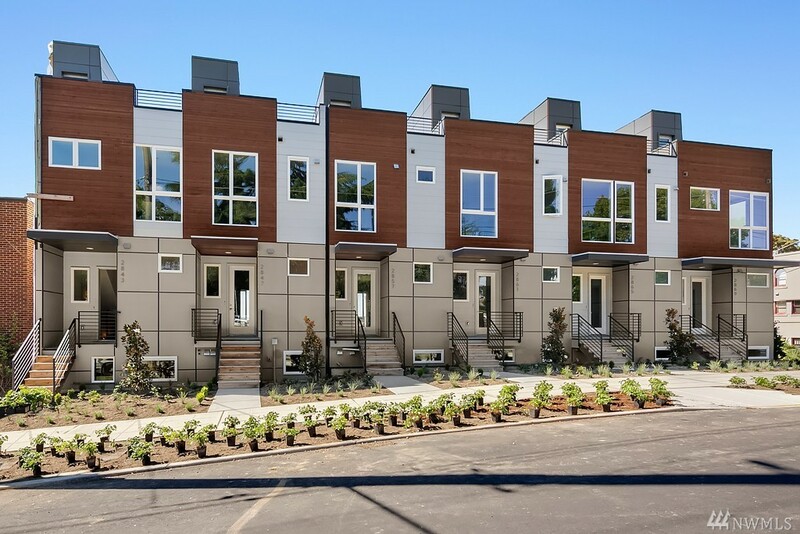 This stunning Eastlake townhome is within walking distance to South Lake Union & Downtown Seattle. Sunny Western floods home in natural light. 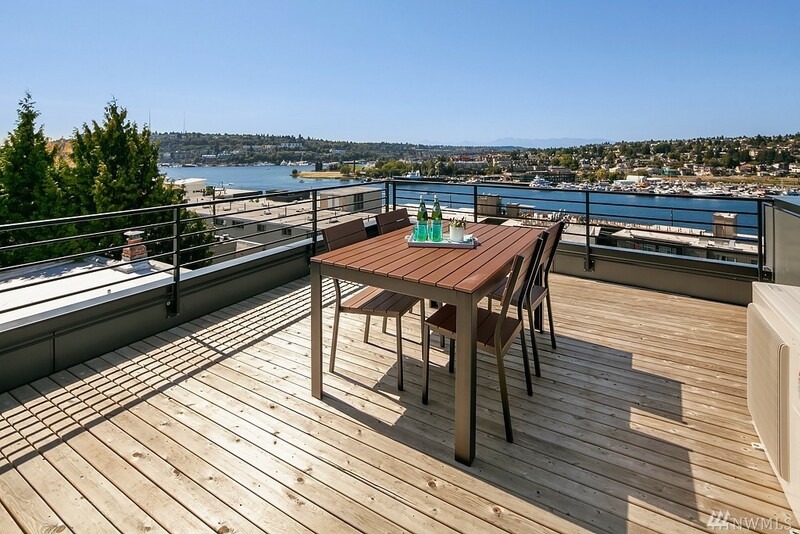 Enjoy stunning views of Gas Works park, Lake Union, & Space Needle from private roof top deck. 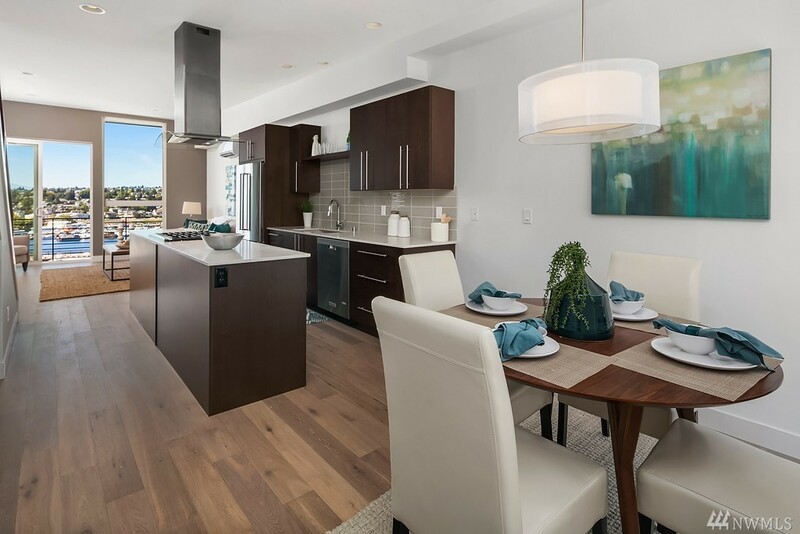 Chef inspired kitchen w/ Kitchen Aid Architect 2 appliances, Belmont cabinets, & quartz counter top. Energy efficient ductless mini-spit provides heating & air conditioning. Off Street parking.